The Chicago Trubune reported this week that Chicago Mayor Rahm Emanuel’s controversial speeder camera law was finally passed by alderman. The vote was approved 33 to 14. The law did not pass without a few changes by Emanuel, who had received criticism by the press and by constituents, who suggested the cameras were money making opportunity by the city. Emanuel, who has claimed from day one that these were aimed to save children’s lives, made a few changes to the law before the vote. First, the cameras hours of operation will be limited from 7:00 a.m. to 7:00 p.m., Monday through Friday, near schools and parks. Second, the fine for speeders driving 6 to 10 mph over the speed limit will see a fine of $35 rather than $50. Most interestingly here is that Emanuel admitted that the research initially used by his office was faulty. He admitted it was “error-ridden” and should not have been released. Specifically, the Chicago Tribune previously reported that the cameras would show a 26% decrease in accidents rather than the 60% suggested by the mayor’s office. I hope this idea works and people are mindful when driving near schools and parks. I can predict right now that my office is going to be flooded with calls from people who receive these tickets asking if there is anything to dispute the fine. A small portion of my practice is dedicated to criminal and traffic defense and I am certain I will receive calls from people asking if there is anything can be done to fight the ticket. The answer is no. These tickets are not traffic violations and they do not go on your driving ticket. These are more comparable to a parking ticket. The fines have to be paid (or risk having your drivers license suspended) but there is not effect on ones driving record or insurance. Let’s hope we see the elimination of vehicle-pedestrian accidents outside of schools and parks in Chicago. 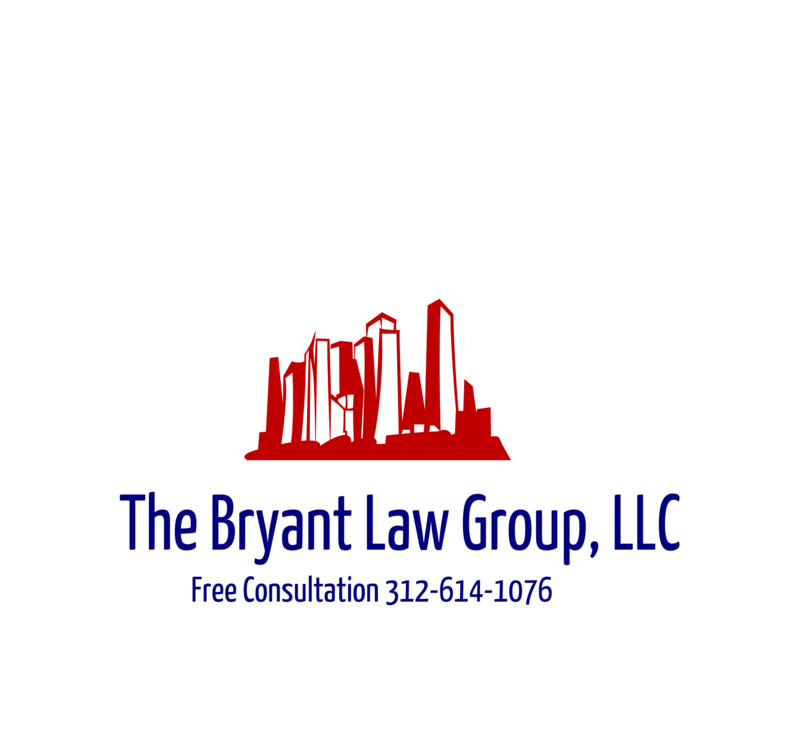 If you or someone you love has been involved in a Chicago vehicle-pedestrian accident or Chicago car accident, then car Chicago personal injury attorney, Aaron Bryant, for a free consultation at 312-588-3384 or go to the firm website at www.blgchicago.com. be permitted at all. If the bill passes, Illinois would be the 10th state in the country to implement such a ban. or injuries by texting and driving.